Fall is here, and with it stunning foliage, sweater weather, and pumpkin-spiced treats. But did you know that fall is also one of the best times of the year for travel? 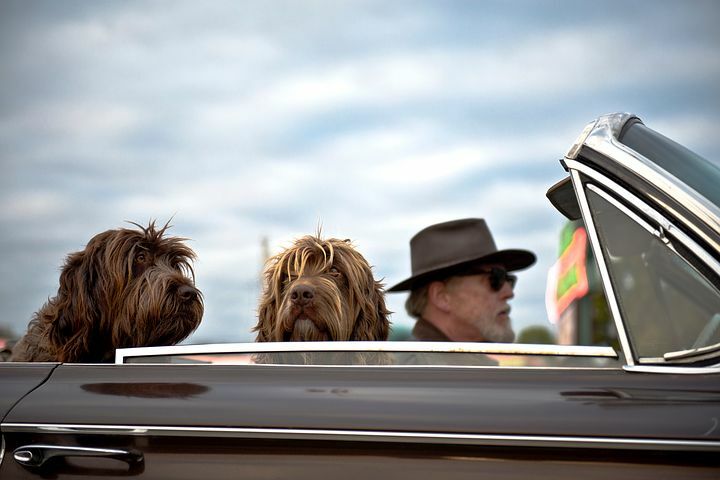 With fewer crowds, lower prices, and an abundance of festivals, here are all the reasons why you should be packing your bags and visiting amazing small town destinations like those found in Gadsden County Florida. FIRST, the weather is mild! Yes, even in Florida. Bring out those sweaters because fall weather is perfect for exploring, whether it’s 36 blocks of historic homes in Quincy or visiting some incredible state parks like Lake Talquin, Not too hot, yet not too cold either, you can hike, bike, kayak, fish and explore to your hearts content in a comfortable climate. A true win-win. SECOND, travel tends to be cheaper in the fall. The prices for gas, flights and accommodations usually drop during the fall. So, for travelers on a budget, fall is one of the cheapest times of the year to travel. Technically the “off-season,”, so you should be able to find bargains that suit you. Don’t get us wrong. Leaves changing and overall cooler weather brings out a lot of folks. But fall travel also means avoiding summer crowds, as kids are back in school and many spend their vacation days on summer travel. That means you can forget about making dinner reservations, waiting in lines, or elbowing your way through hordes of other tourists trying to do the things you’d like to do. It is a slower pace, relaxing and simply downright enjoyable. Ok, in full disclosure, perhaps the foliage isn’t as stunning in northwest Florida, but we do get some color change. It’s a nice tease. But we will tell you that camping in our neck of the woods in the fall is delicious. FIFTH, a lot of great festivals take place in the fall. Fall is simply a festive time of year.  In Gadsden County Florida you have events such as the 5th Annual Biker Fest; Art, Garden & Farm Family Festival; 2017 Quincyfest and Porchfest; 20th Anniversary Commemoration of the Scott Massacre of 1817; and much more. Fall is the peak season for apples, pears, squash, and sweet potatoes. Yum, don’t you agree? Fall cuisine is a category all its own, and frankly it might be the best time of the year to wine and dine. It’s fall. And something special seems to happen when you visit Gadsden County Florida. So we hope you’ll consider a trip our way. And check out the event calendar on this website.